President Trump's proposed budget aims to dramatically increase immigration enforcement and border security funding by adding $300 million to the current $20 billion spent each year. The proposed budget would also provide funds to increase immigration detention by 66 percent and hire an extra 500 Border Patrol officers and 1,000 additional Immigration and Customs Enforcement (ICE) agents. Clearly the U.S. is headed towards more deportations. In fact, Politico reports that the Trump administration has even deported dozens of previously protected Deferred Action for Childhood Arrivals Program (DACA) recipients, leaving the fate of the more than 760,000 people who have permission to stay in the United States uncertain. "The administration is going after a lot of different people. People with DACA, people who had DACA, people with no criminal convictions, people who have been here for a very long time," said Kate Voigt, the Associate Director of Government Relations of the American Immigration Lawyers Association. While the vast majority of the 11 million illegal immigrants in the United States may be concerned about these developments, nonetheless they are not planning to leave any time soon. Most of them have jobs that provide them and their families with a livelihood – something they will not give up unless they are forced to do so. According to the statistics, most illegal immigrants are in the United States for over ten years now, most are married with children and the vast majority of them are trying to keep a low profile. Despite these day-to-day realities, however, for most illegal immigrants, removal to their homeland is a growing danger. For some immigrants, however, there is a legal and viable, albeit expensive, alternative. In fact, according to the statistics, there are tens of thousands of illegal immigrants who could afford it. That alternative is to invest in a second passport as a kind of 'backdoor escape hatch' if ICE should ever appear on their doorstep. While U.S. citizens may wonder why "going home," is such a bad thing, for illegal immigrants that all depends on where "home" is and what has happened there. It may be conceivable for a middle-class illegal in the U.S. to go back to Mexico and establish a decent quality of life there, but the same cannot be said for returning to a place like Syria, where war has turned the country upside down. Going home to places such as Egypt, Ukraine and Libya is now a risky proposition for many, to say nothing of Iraq and Afghanistan since 2000. Closer to home, Brazil's economy has crashed, thanks to widespread corruption and political scandals that won't be cleaned up anytime soon and therefore may have become another "home" to be avoided. So what do you do when your home country is out and staying in the U.S. is no longer viable? You are cornered. You need a visa to go anywhere except your home country, but as an illegal immigrant, you cannot get a visa to go anywhere else. So when ICE comes after you and your family, you have no choice. Or do you? For those who can afford it, there are a few places in the Caribbean that may offer you a safe harbor. One such place is St. Lucia, another is Dominica – countries that have unique Citizenship by Investment programs. Let's take St. Lucia as an example. 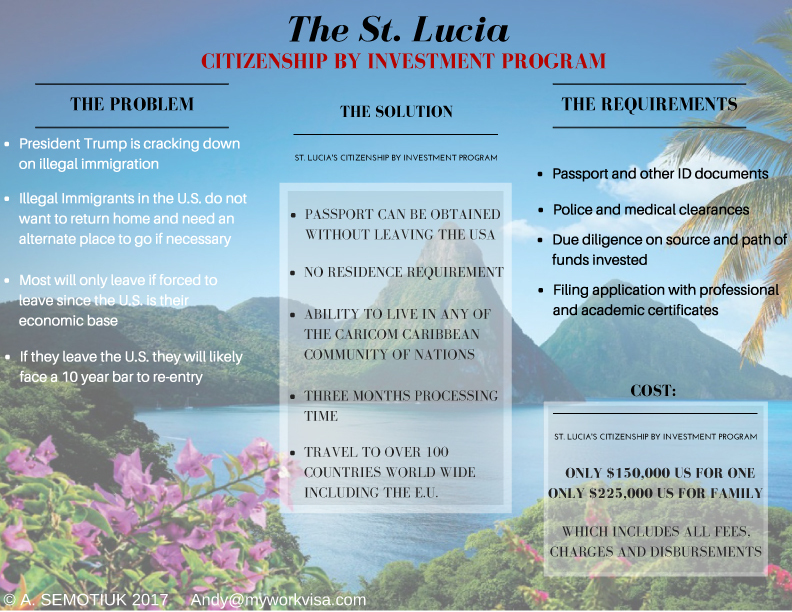 St. Lucia is a small country in the Caribbean that offers would-be immigrants the chance to gain citizenship by investing in St. Lucia's National Economic Fund which secures for the immigrant and his family the right to come and live in that country. As an added benefit, such an investor citizen gains the ability to live in any of the other 19 CARICOM community of nations and travel to over 100 countries worldwide, including the E.U. While the investment amount required varies depending on the size of the investor's family and the Caribbean country chosen, for the sake of simplicity, an investment of say, $150,000 U.S. (all costs included) for an individual, or say $225,000 U.S. in the case of a family, will secure them the right to leave the U.S. and come to live in the Caribbean. Importantly, the actual payment comes as the last step in the process, only after the investor has been approved by the target country. In short, with such passports, the investor and his family can fly to the Caribbean to settle, if deported. There is, of course, a list of requirements the investor must meet. The key ones are no criminal record and reasonably good health of all family members. In this regard, the mere fact that a person is an illegal immigrant in the United States does not thereby disqualify them from Caribbean citizenship. Some of the other requirements are tricky and therefore investors would be wise to turn to knowledgeable advisors to deal with them. For example, one requirement is that the investor must file the application through an approved agent who will facilitate the fast processing of applications with approvals coming in most cases within three months of submission. 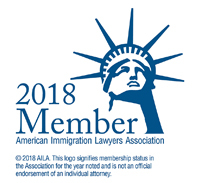 A wiser approach, however, may be to work with a U.S. immigration attorney to handle Caribbean agents, since then the attorney-client privilege will protect the disclosure of your affairs in the United States and help you better deal with the agent and other delicate matters mentioned below. The investor must provide a police report from his country of birth and from each country he has lived in for at least one year. In the case of illegal immigrants in the U.S., consulting a U.S. immigration attorney about how to obtain an F.B.I. police report without triggering ICE removal proceedings would be a must. Another tricky issue is the matter of dual citizenship. Some countries do not accept dual citizenship. 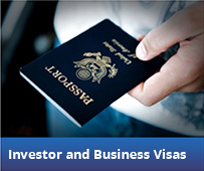 That means to gain citizenship in the Caribbean, the investor may have to relinquish his existing citizenship. China is an example of such a country. 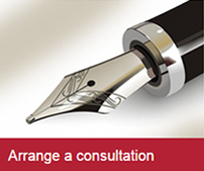 Consultation with knowledgeable immigration advisors on such matters would be important. Despite all these potential complications, being able to obtain a Caribbean passport makes it a viable back door escape hatch that provides a degree of comfort for the investor and his family if they are forced to leave the United States. 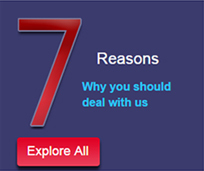 For that reason, obtaining that second passport may very well be a great investment for those who can afford it.